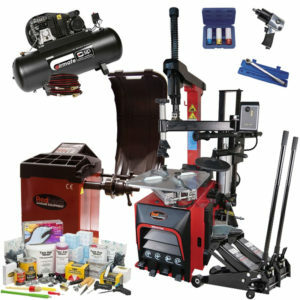 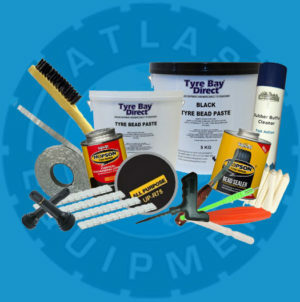 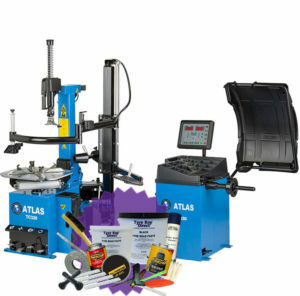 When purchasing this package, apply coupon code ATLASPACK to receive a free Atlas Essential Consumable pack This is an ideal opportunity to save big on replacing your existing tyre changer and balancer. 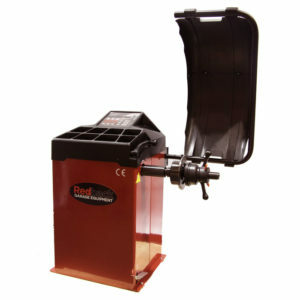 Upgrade to a 2D balancer & fully automatic tyre changer and save over 15%. 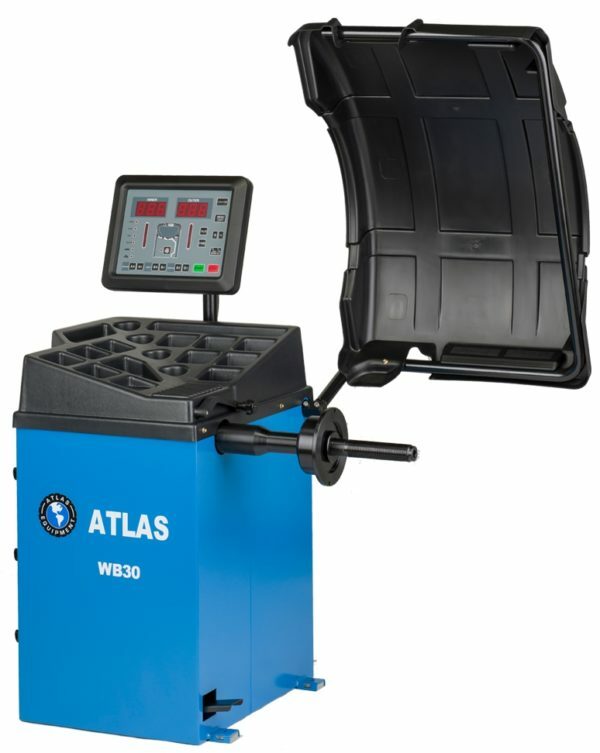 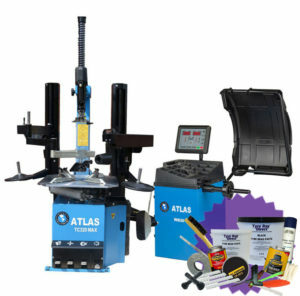 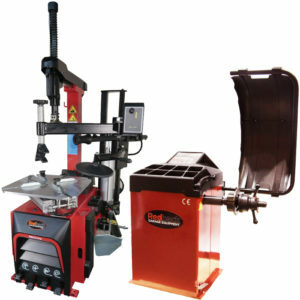 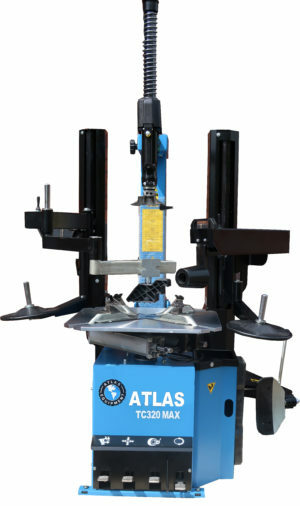 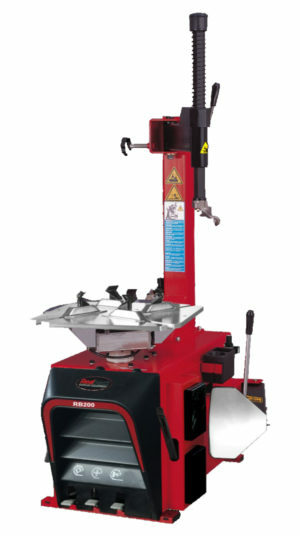 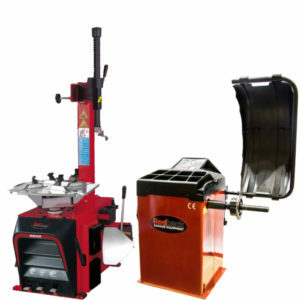 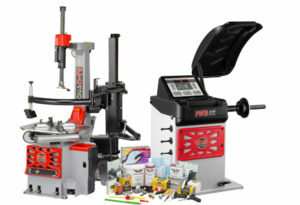 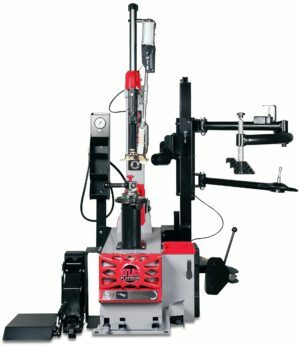 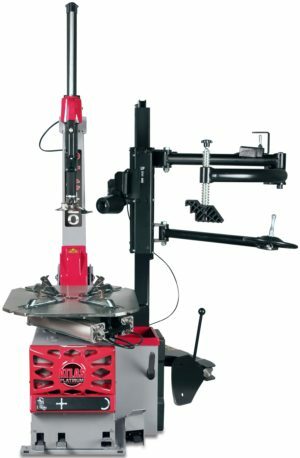 The Atlas Max Package is perfect for a serious tyre shop, looking for MAX performance and efficiency, designed as workhorse machines, the TC320 MAX is fully automatic tyre changer with double assist arms, for the balancer, we added the WB30 which is a Fully Automatic Wheel Balancer (in stick-on weight mode) with a 2D Display. 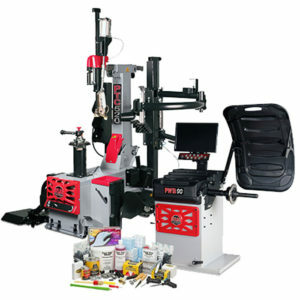 This package will provide you maximum performance with minimum effort. • All our Atlas Tyre Equipment comes with a 12-month part and labour warranty. 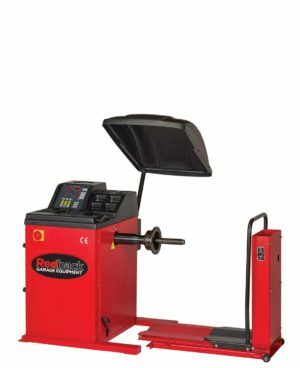 • Fully supported by a dedicated helpline and 12 months on-site warranty, this is quality and value summed up for the small to medium tyre fitting operation.